Memberships are valid through March 31st of each calendar year.. New Milford Dog park meets on the 2nd Wednesday of each month at NM Starbucks. We hope you will attend. 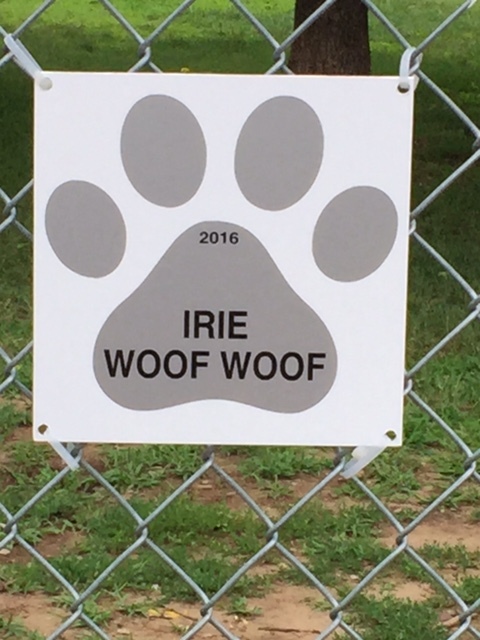 The dog park needs volunteers like you!